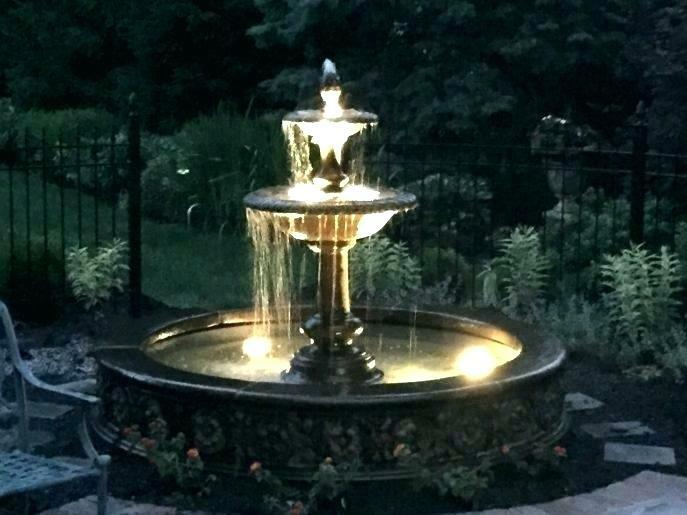 whether indoor or outdoor, Giovanni's provides expert, superior, professional, high quality, top custom fountain design & installation with service that is friendly, reliable, and hardly compared to other contractors. Ownership is hands on with all projects and plays a vital role from concept to creation and all aspects of the design, building, pricing, & implementation of your project. Before you choose anyone else and close on your bid, call us first to get an on-site consultation, a creative design that will be drawn personally for you, and an honest quote for your dream fountain.